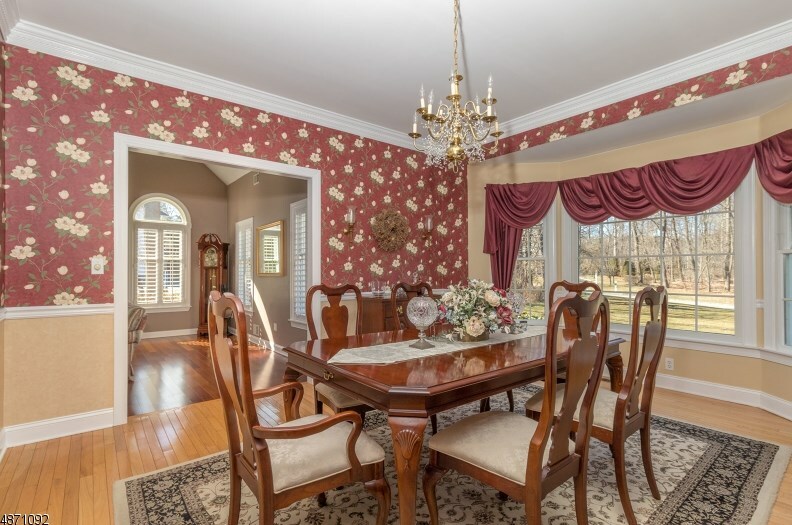 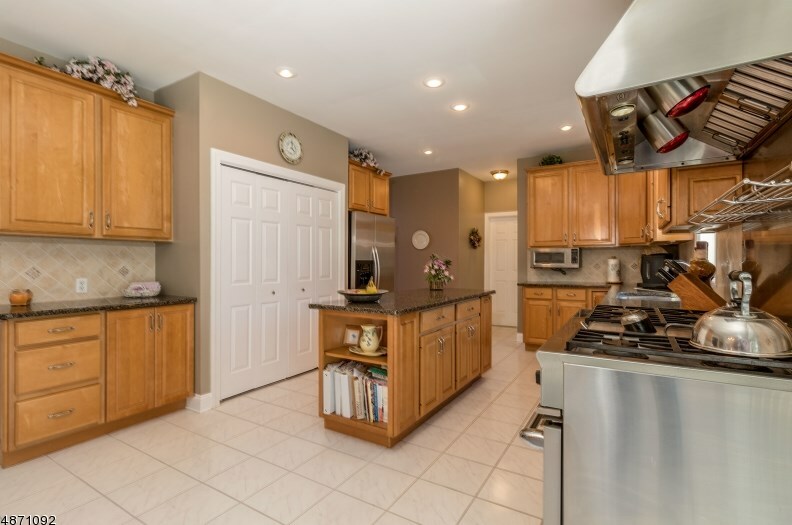 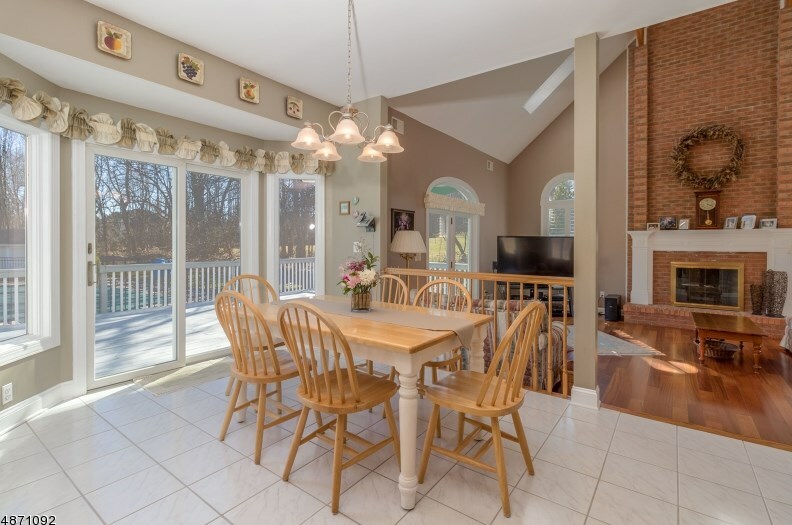 Beautiful center hall colonial situated on a premium lot in Robin Hill II. 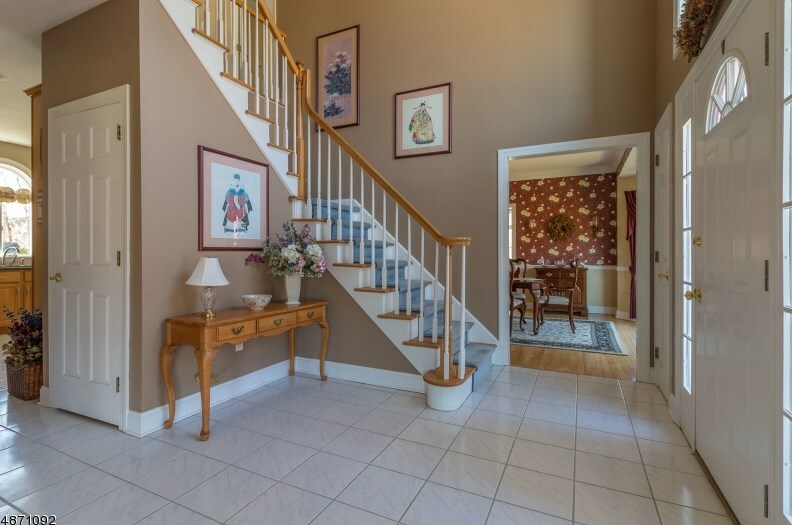 Two story foyer entry is flanked by formal dining and living rooms which are highlighted by bay windows, wood floors, crown and chair rail moldings. 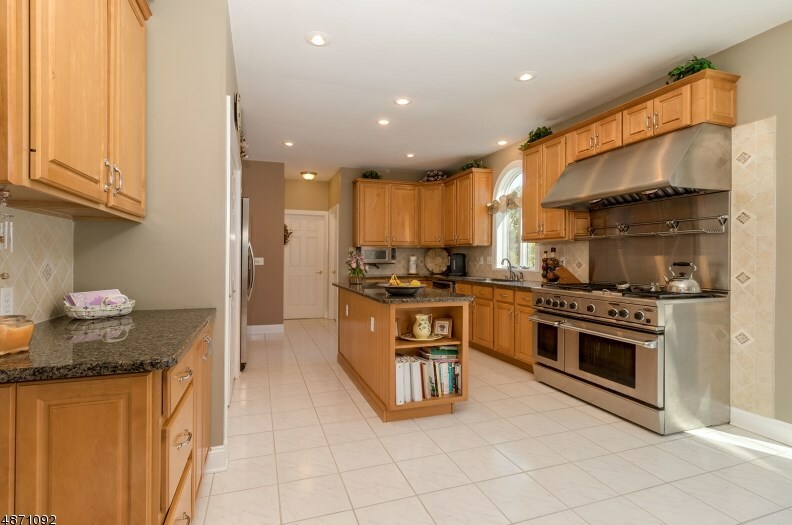 Remodeled center island gourmet kitchen features DCS professional dual fuel range with 6 burners & grill. 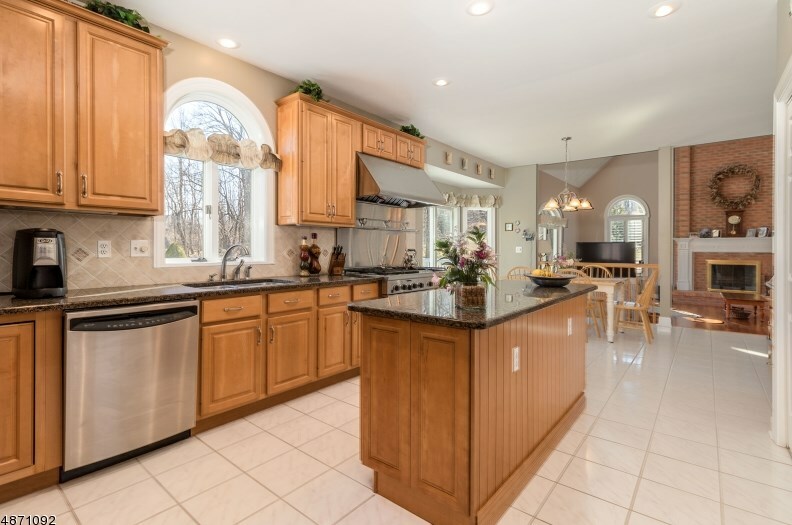 Slider from kitchen opens to expansive deck overlooking a private yard with in-ground 18' x 38' heated pool. 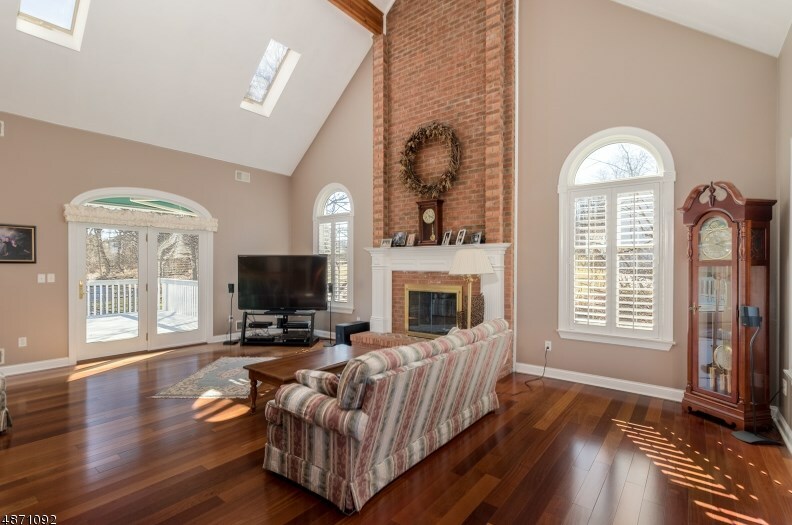 Family room with cathedral ceiling, skylights, brick fireplace and French door leads to deck with retractable awning. 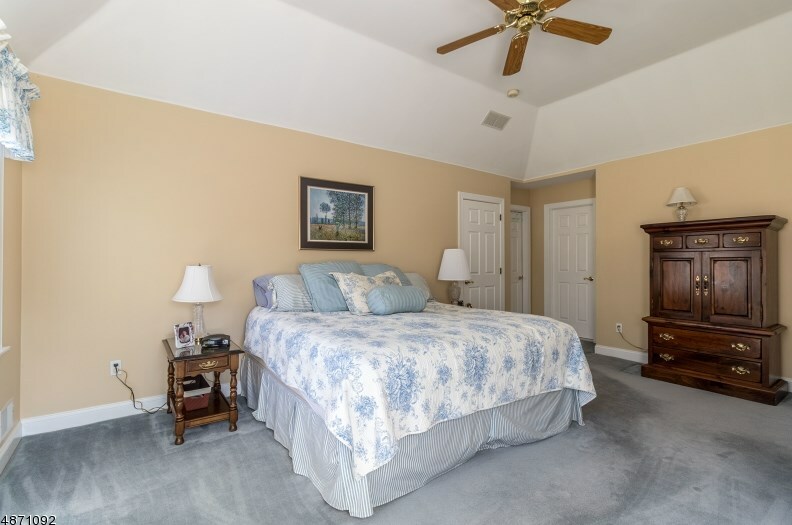 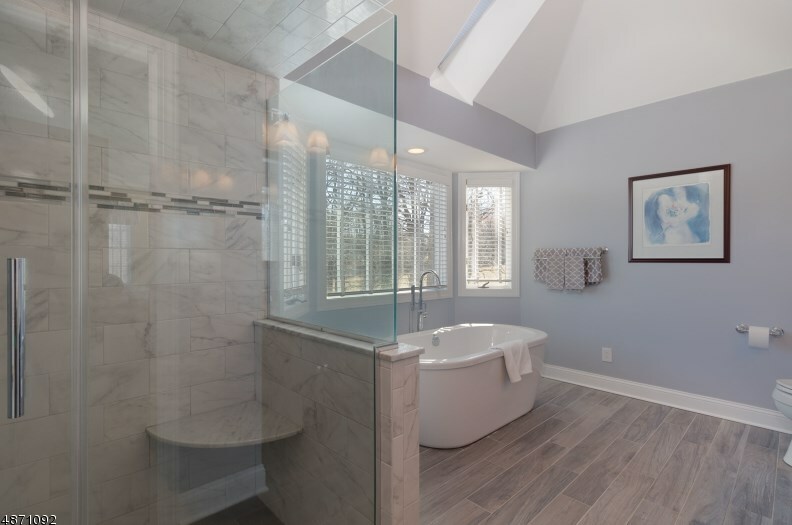 Master suite features walk-in closet and luxurious bath with 2-person shower & slipper tub. 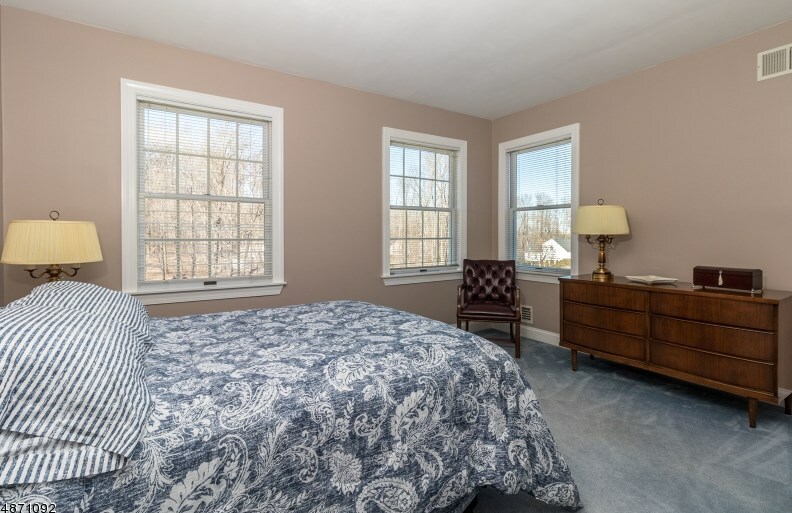 3 additional bedrooms and main bath complete the 2nd floor. 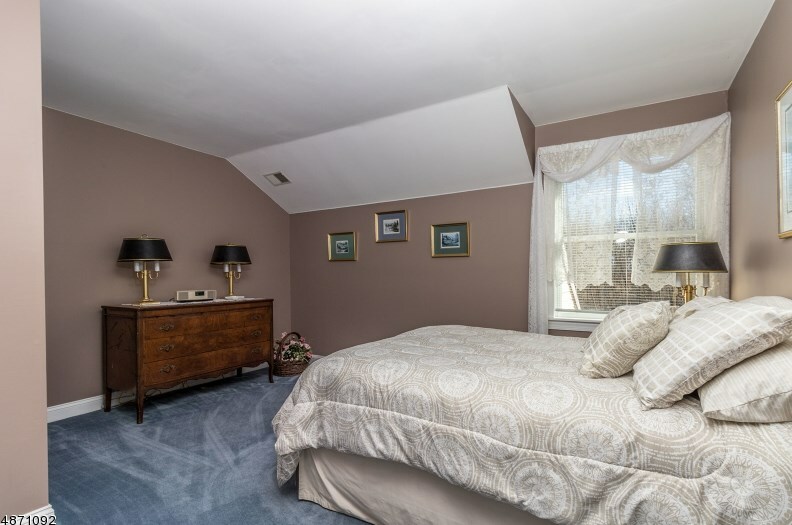 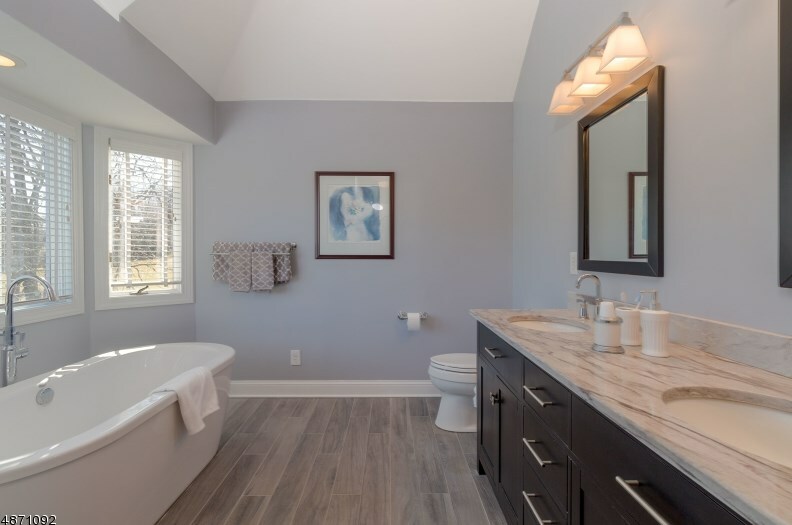 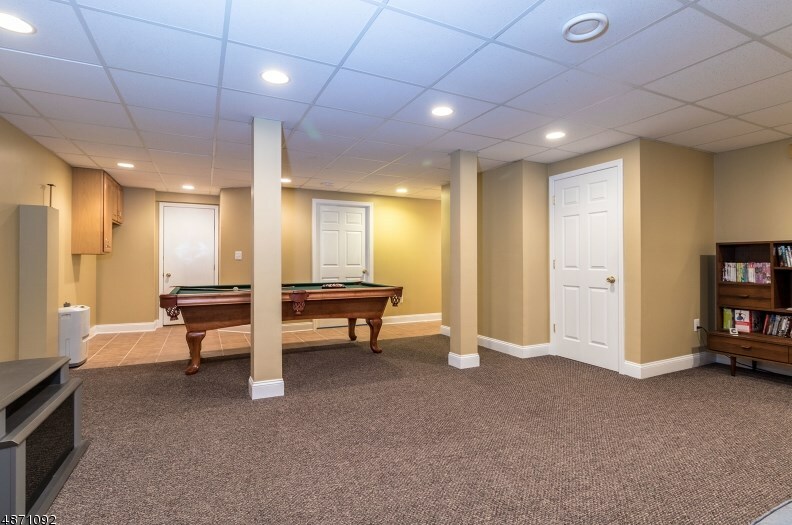 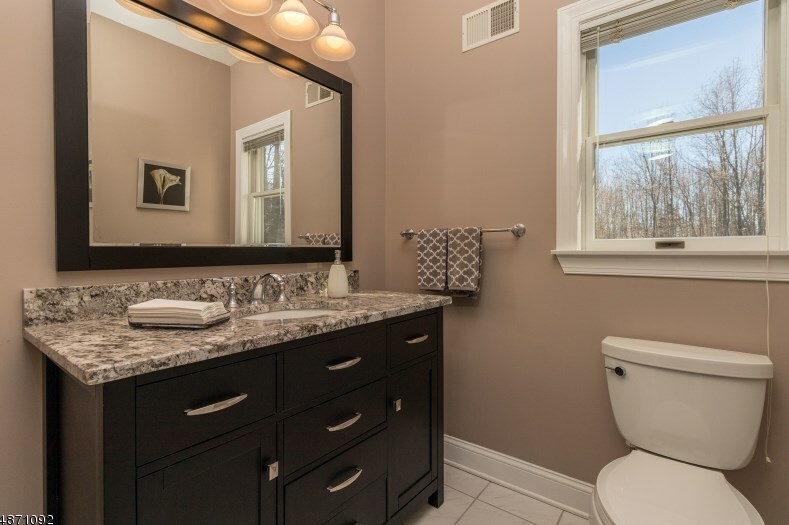 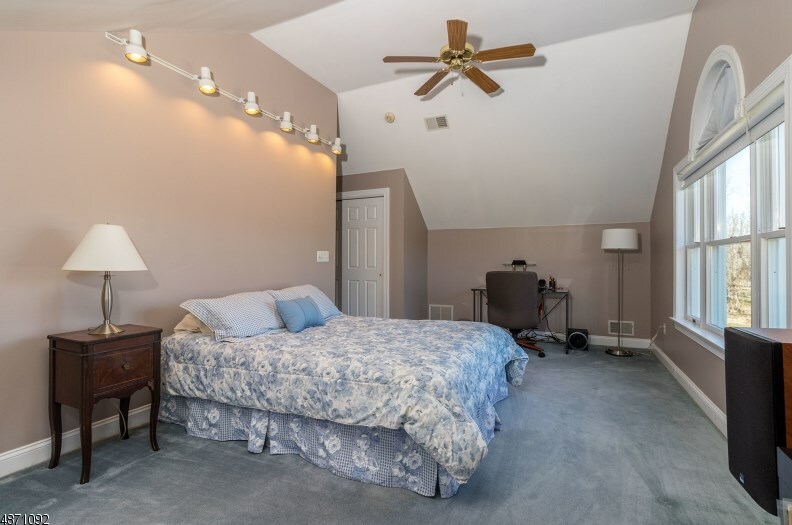 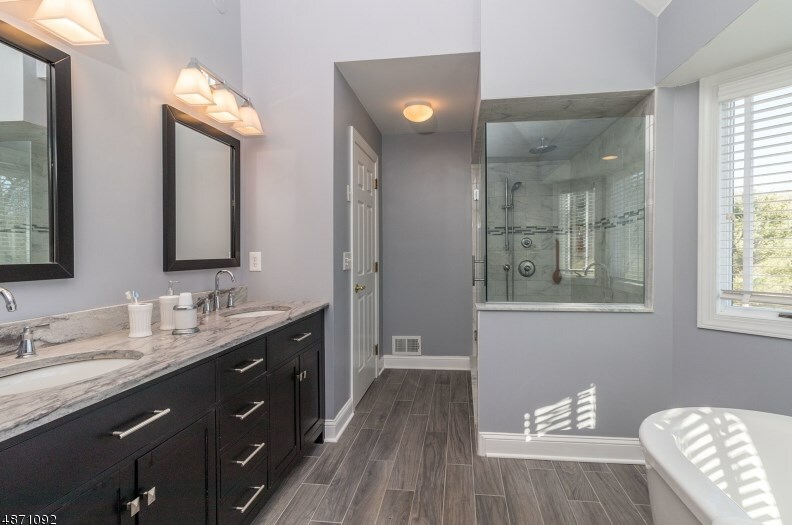 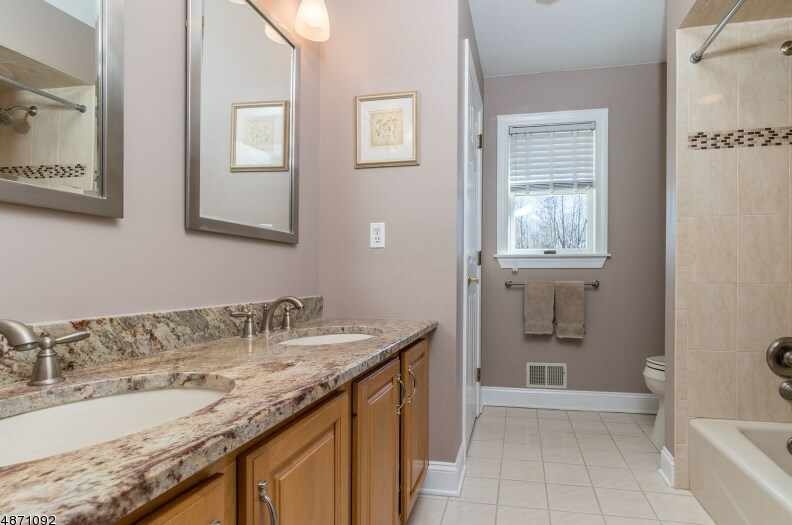 Finished basement with full bath rec room and den/office provides additional living space. Driving Directions: From Flemington: Route 523 South to Left onto Sutton Farm to Left onto Mason Farm Road to #11 on Right. 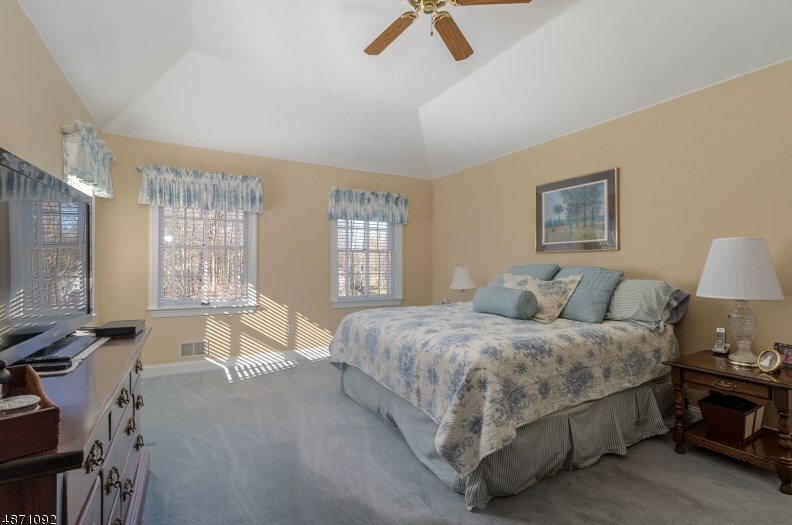 Exclusions: Master Bedroom window treatments. 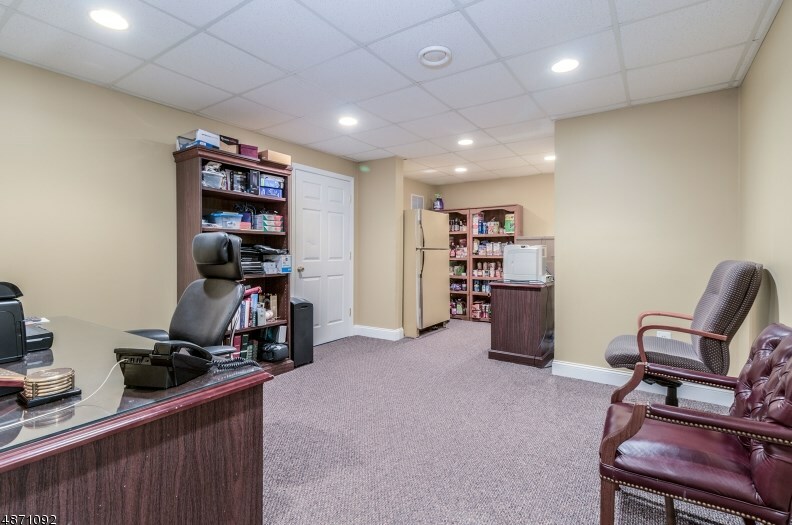 Car Lift in Garage. 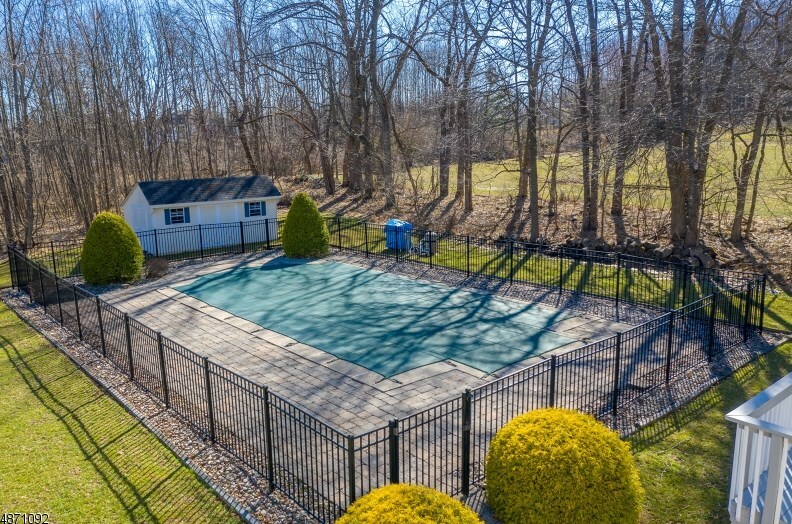 11 Mason Farm Road, Delaware Township, NJ 08822 (MLS# 3541785) is a Single Family property with 4 bedrooms, 3 full bathrooms and 1 partial bathroom. 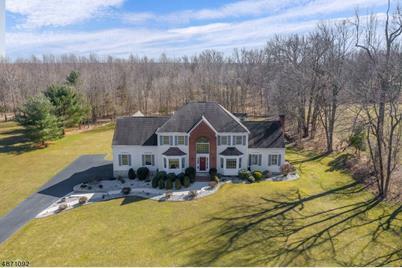 11 Mason Farm Road is currently listed for $619,900 and was received on March 25, 2019. 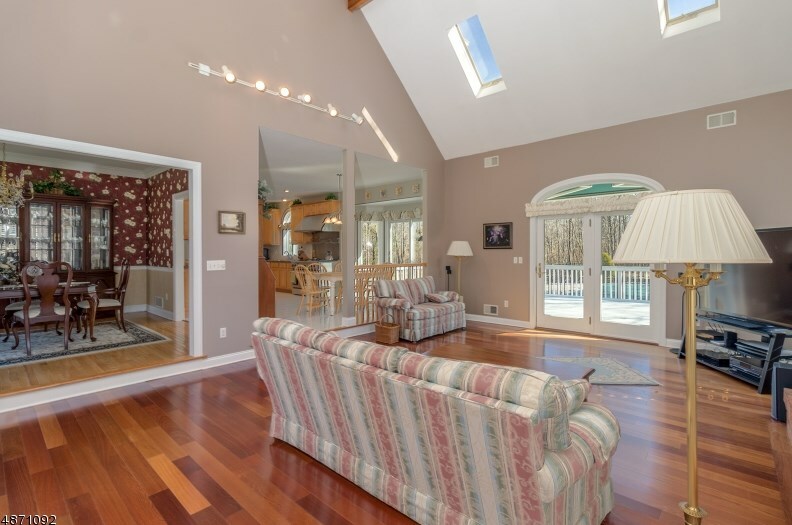 Want to learn more about 11 Mason Farm Road? 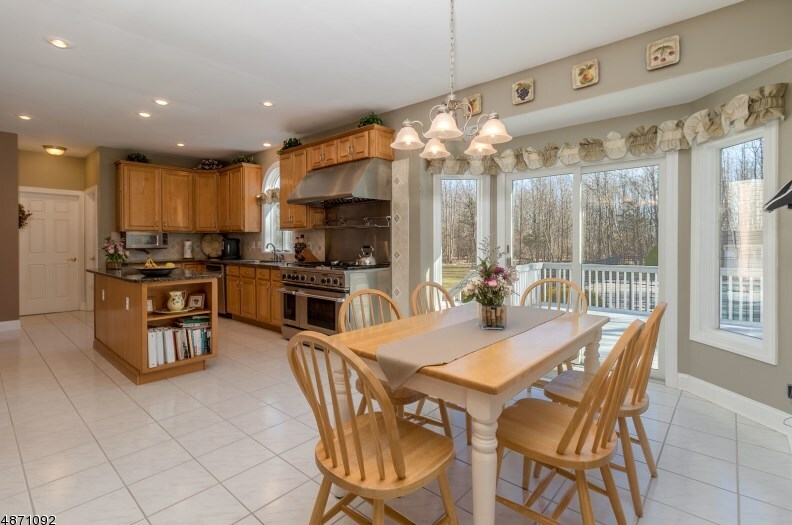 Do you have questions about finding other Single Family real estate for sale in Delaware Township? 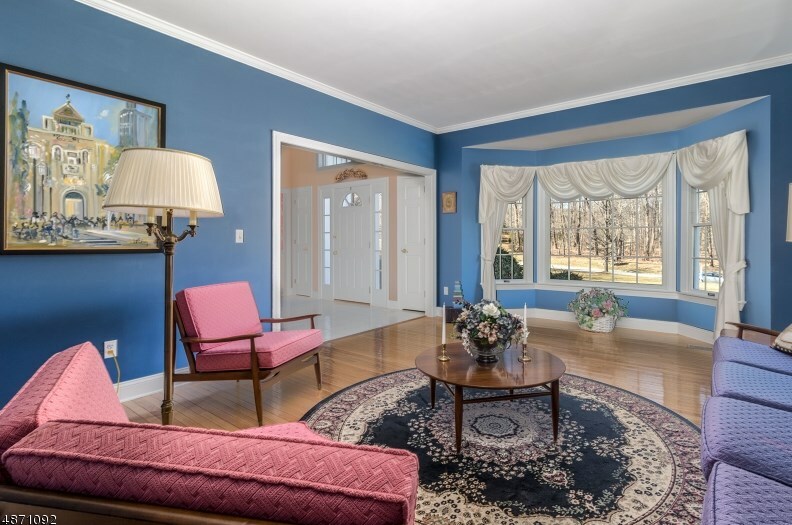 You can browse all Delaware Township real estate or contact a Coldwell Banker agent to request more information.